Silver and gold balloons. A birthday cake covered in pink roses. A new dress. Nadia stands at the center of attention in her parents' elegant dining room. This is the best day of my life, she thinks. Everyone is about to sing "Happy Birthday," when her uncle calls from the living room, "Baba, brothers, you need to see this." Reluctantly, she follows her family into the other room. On TV, a reporter stands near an overturned vegetable cart on a dusty street. Beside it is a mound of smoldering ashes. The reporter explains that a vegetable vendor in the city of Tunis burned himself alive, protesting corrupt government officials who have been harassing his business. It is December 17, 2010: Nadia's twelfth birthday and the beginning of the Arab Spring. Soon anti-government protests erupt across the Middle East and, one by one, countries are thrown into turmoil. 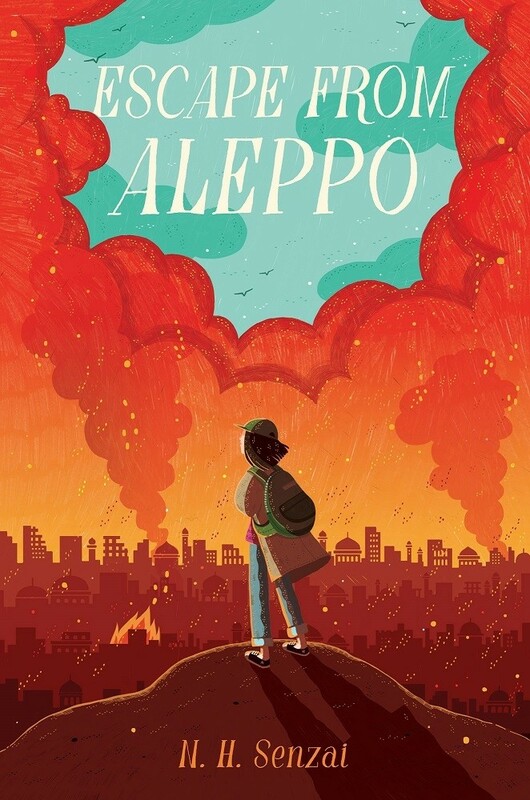 As civil war flares in Syria and bombs fall across Nadia's home city of Aleppo, her family decides to flee to safety. 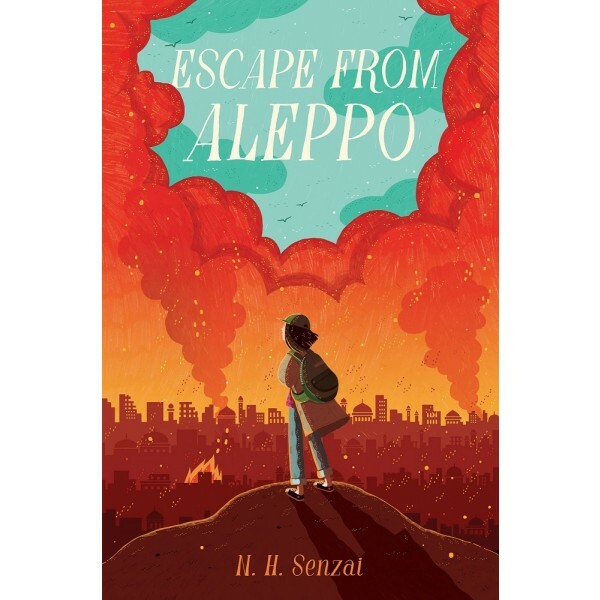 Inspired by current events, this novel sheds light on the complicated situation in Syria that has led to an international refugee crisis, and tells the story of one girl's journey to safety.